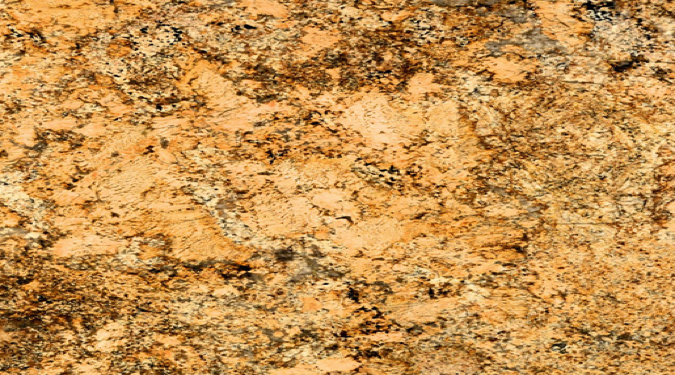 Remodel your kitchen with our wide variety of granite and quartz countertops. 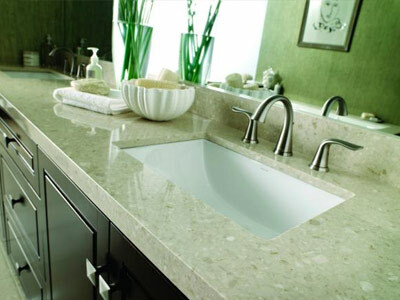 Revamp the style of your bathroom with our modern stones. 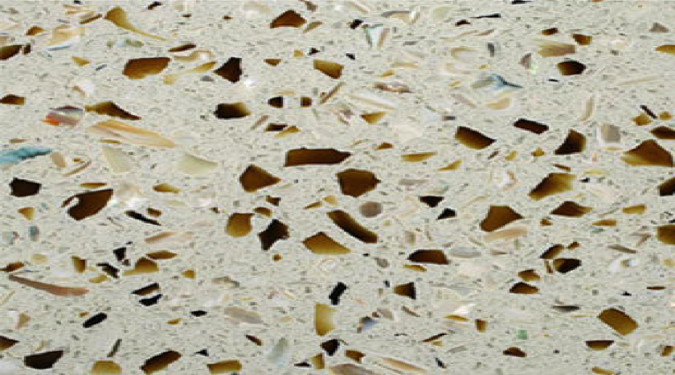 The best countertops for your commercial projects. Contact Eric Wright at 859-630-7902 for a free estimate or to schedule an appointment. You are also welcome to stop by our shop/ showroom located @ 4241 Kellogg Avenue Cincinnati, Ohio 45226 during normal business hours. 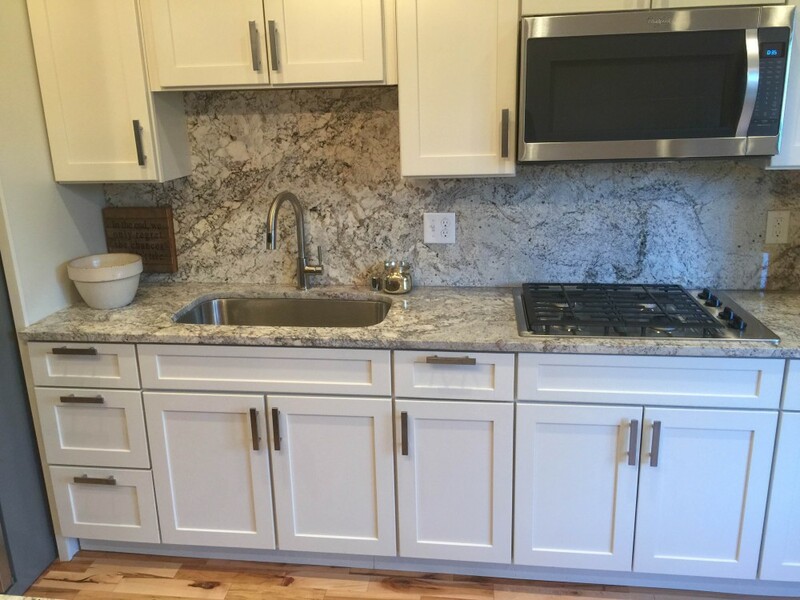 20 Years Combined Experience Creating Quality Custom Stone Solutions. Serving Kentucky, Ohio, Indiana and West Virginia. 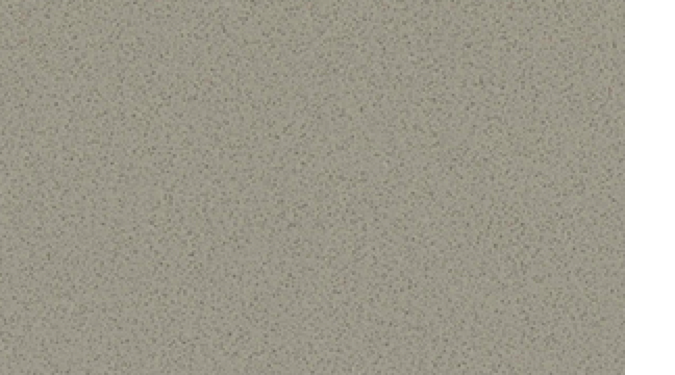 Stone is an investment, and we want your investment to not only be beautiful but strong. 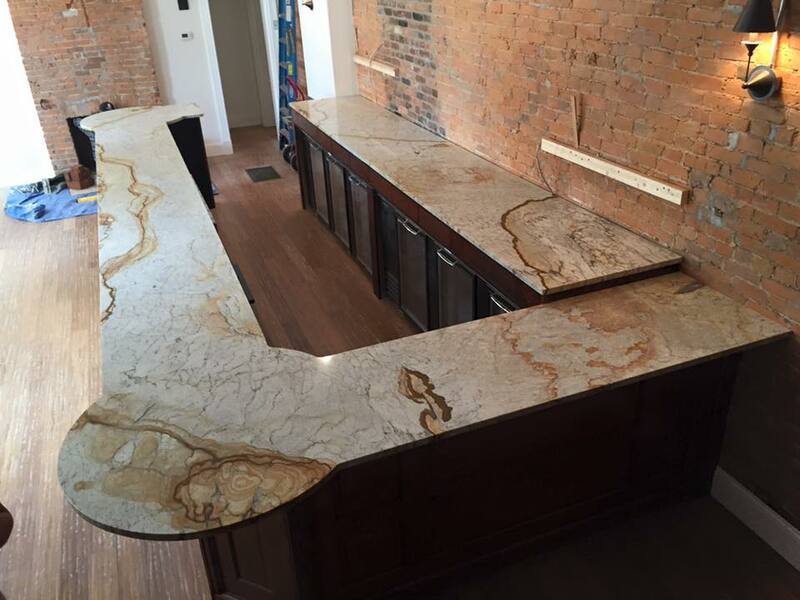 We guide you to the best stone and design for your budget and are your partner through the entire process…eliminating outsourced contractors. Art is defined as, “ the expression or application of human creative skill and imagination, typically in a visual form…” We are, first and foremost, creative craftsmen who love what we do. 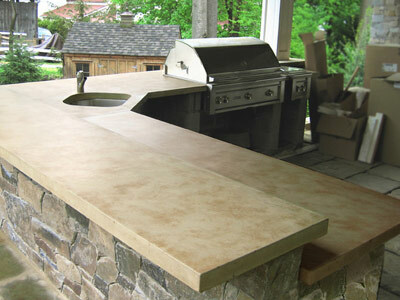 We combine modern technology and our hard-earned hand crafting skills to produce precise and artistic stone projects. 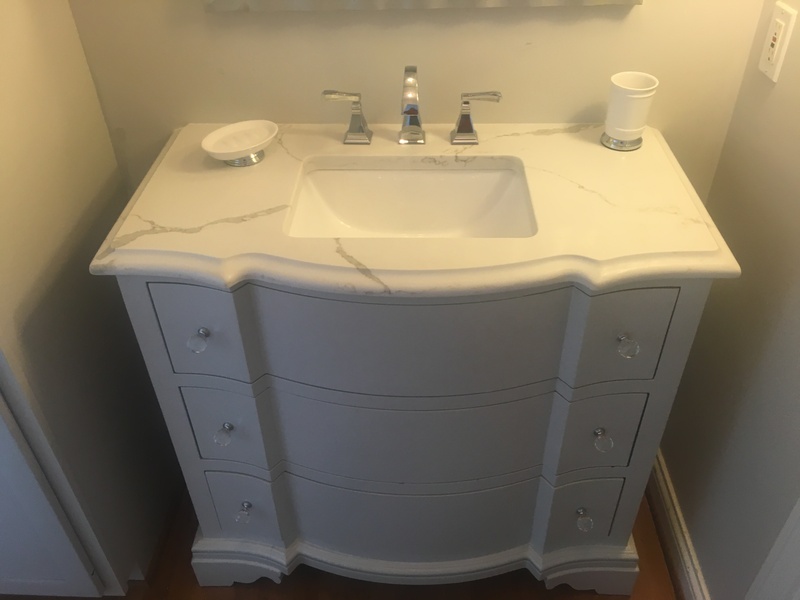 Our work is our art, and our goal as a company is to maintain the tradition and artistic integrity of hand craftsmanship, a skill that in this day and age, is often overlooked. 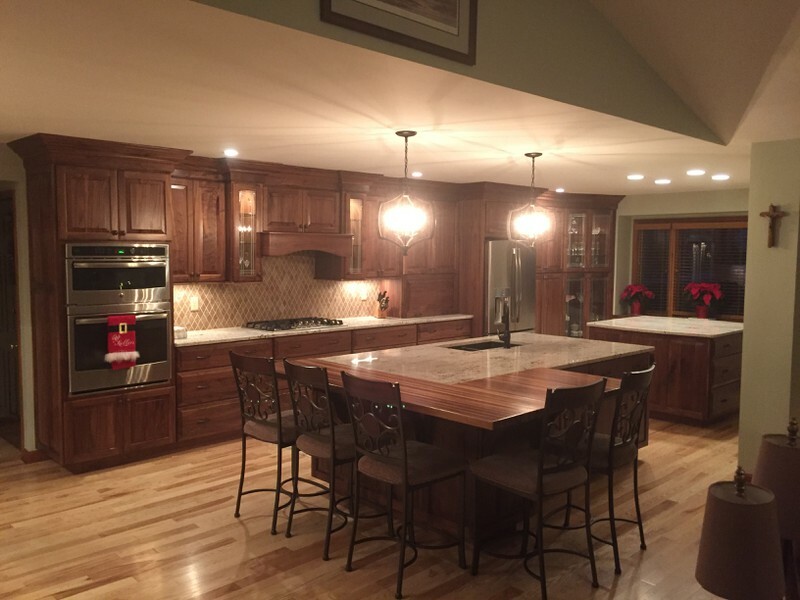 With passion, hard work, and creative thinking we help your design dreams become a reality. 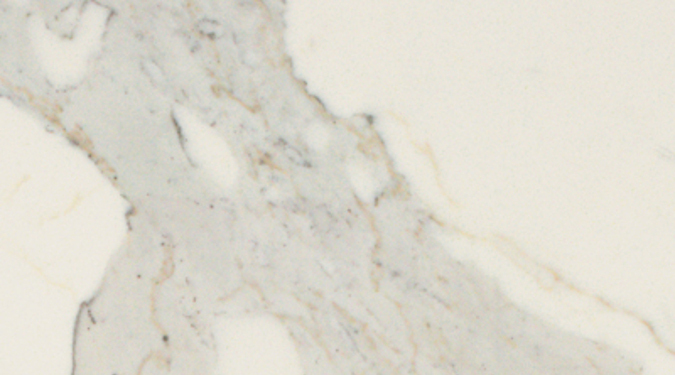 Inlays, Pass-through pieces, Decorative pieces, Cutting Boards, Stone Backsplashes, Stone Floors and Shower walls.